I am so excited to see Sparkle on Friday! I have been awaiting its release for months and I know it is going to be such a treat. 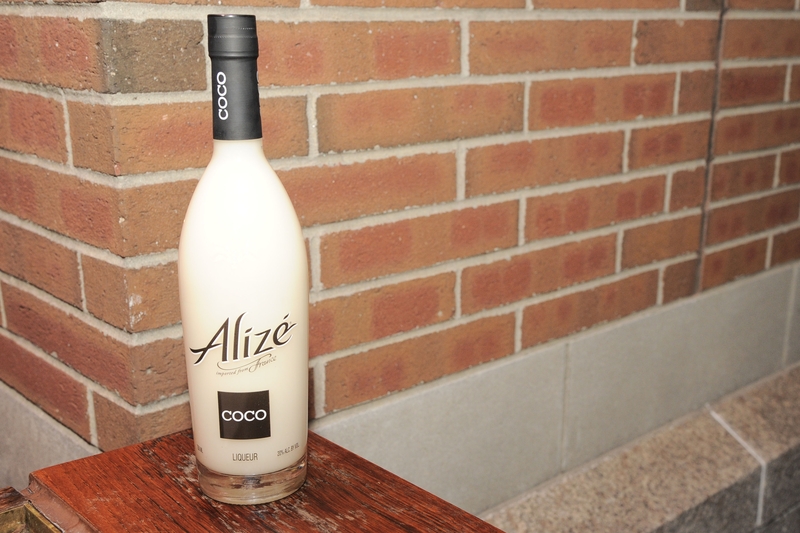 The cast of the film went totally glam at a NYC Screening of the movie and they partied the night away at the afterparty at the Soho Grand Hotel, sponsored by Alizé Coco. Tika Sumpter stole the whole night in a dazzling gold gown from Bill Blass’s Fall 2012 collection. Check it out on the runway below, worn by Daria Strokous. 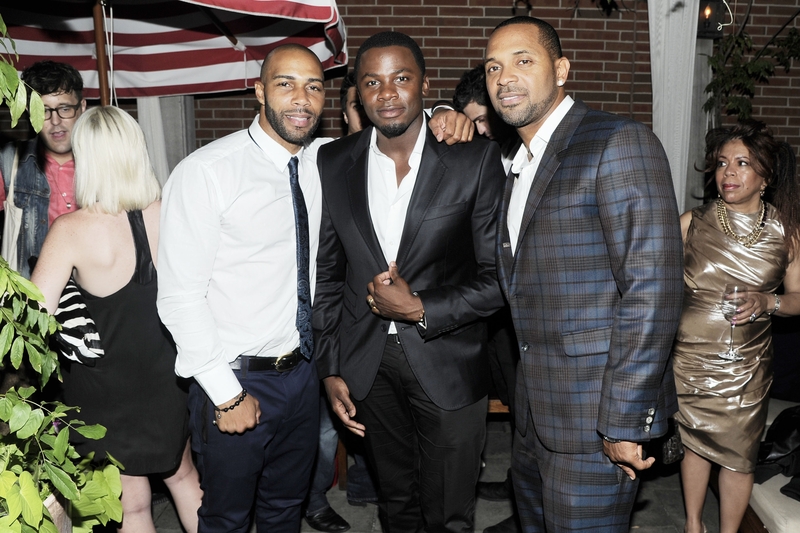 Omari Hardwick, Derek Luke and Mike Epps were on hand. How incredibly good looking are the men in the cast? I love Mike Epps’s plaid suit! Here’s a pic of Tika, Carmen Ejogo and Jordin Sparks at the screening earlier in the night. Get Jordin’s Alice + Olivia Tracey Peplum Dress and Giuseppe Zanotti Red Poppy Red Patent Leather Pumps. Four out of five of the USA Women’s Gymnastics Team Fab 5 were on hand, posing with designer Stacey Bendet of Alice + Olivia. Stacey chose a two-tone stripe suit from Alice + Olivia’s Fall 2012 collection. You can get her Betty Jacket here and check out her look on the runway below. Sparkle hits theaters on Friday, August 17th. Visit www.sparkle-movie.com and www.alizecoco.com for more information.